Digital revolution has revolutionized the E-commerce sector. People nowadays search and shop for their favourite products on E-commerce websites. There are many E-commerce websites available in the market. To stand out from the crowd, E-commerce websites have to be user-friendly, responsive and attractive. Many E-commerce websites are being made on the WooCommerce platform. There are many themes available for the WooCommerce platform. Here, WooShop Review – Highly Professional WordPress WooCommerce Theme comes with a lot of customizable options, beautiful design, responsive layout and a lot of features. Here we are going to discuss a modern and stylish theme that is built for WordPress WooCommerce stores. 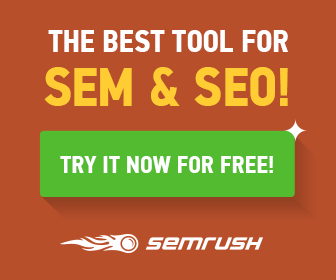 The theme will surely attract more visitors and will boost your profits and sales. Attractive Design: E-commerce websites are all about flashy themes, flaunting products and discounts. The eye-catching design of WooShop will attract more visitors towards the website and will ultimately improve the sales of the website. 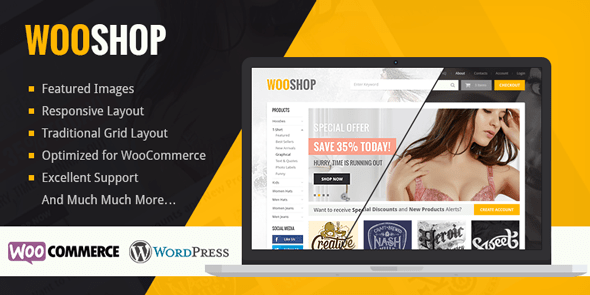 WooCommerce Compatible: WooShop is a WordPress theme that is compatible with WooCommerce. This implies that it is not only compatible with the plugin but also makes sure that all the items are presented in a best possible manner. Sell digital and downloadable products: WooShop also enables you to sell nontangible products, for example, downloadable products like ebooks and software. 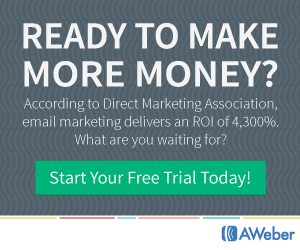 Give permission to download the product form wthe website only if the user has purchased the digital product. 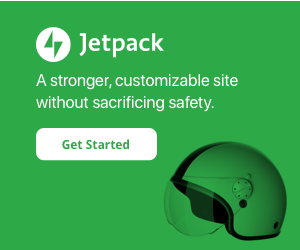 Customized Home Page: You can choose from plenty of unique homepage designs. Choose the home page designs that best match the theme of your website. This makes the website look more clean and professional. There are plenty of themes to choose from and all the themes are pretty awesome. Responsive Design: Data reveals that people make purchases from their cell phones more than desktops. Also, most of the traffic is generated from the smartphones. Therefore, the design of the website should be fully responsive in order to sustain and grow the traffic of the website. WooShop is built to adapt to any display and has a fully responsive design. Custom Banner: WooShop also gives you the option to customize the banner for the shop page. 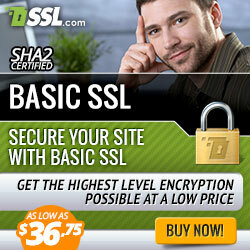 The banner will be shown on each and every page and this will ensure your visitors that they are on your website. Off Canvas mobile menu: Off-canvas mobile menu stays hidden when not in use and it automatically gets showed up when it is needed. This is anot​_her example of smart and responsive layout. Beautiful cart page: WooShop also gives the option of adding items to the cart while they browse through the items. The cart page is created beautifully to ensure the best user experience. Stepwise checkout process: make your customer glide through the checkout process. WooShop helps in making the checkout process easier and simpler so that user doesn’t get confused and pass the last hurdle in buying the product. Add Unlimited Categories: WooShop enables you to add as many as categories you would like to add to the homepage. No matter how many product categories you are having. You can add all the categories and display them on the homepage. Unique Single Product Page: You also customize the single page product page. Make your product look good when the user clicks on any individual product. Show more details about the product with multiple product images and description. View Similar Products: Buyers are more likely to buy the product similar to the product they are looking for. WooShop gives you the option to show products similar to the product they are looking in the single page view. Hide/Show Ribbons in products: Do you want to highlight your new products? You can also add ‘new’ ribbon to your newest products. This will clearly differentiate the fresh arrivals and new products. WooShop also gives you the option to show 4 different types of pagination options that make it easier for the users to navigate through the website. 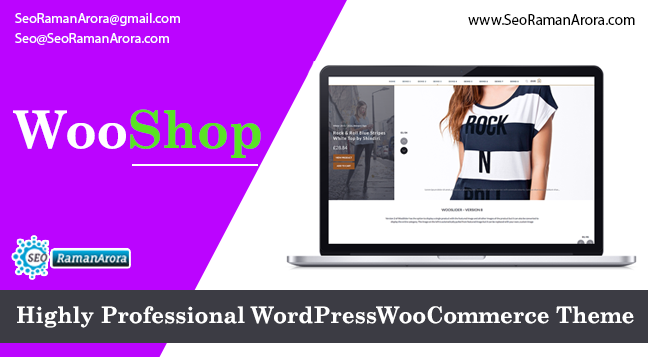 WooShop is a fully responsive and highly professional WordPress WooCommerce theme that will help you E-commerce platform to increase the sales. WooShop provides a variety of features that make it stand out from all the competitors in the market. If you are looking for the best WooCommerce theme for your website, WooShop is the best choice for you. The price of WooCommerce theme is $59 only.